MKSSS’s Dr. Bhanuben Nanavati College of Architecture for Women (BNCA), Pune, is a Private institution, founded in 1994 under the able leadership of Mr. Avinash Wardekar and Principal Dr Anurag Kashyap, with a generous donation of INR 90 Lacs given by Late Mr. Mahendrabhai Nanavati has a glorious historical background of Maharshi Karve Stree Shikshan Sanstha, Pune, founded in 1896, with the main mission of uplifting the social, educational, financial and spiritual conditions of women and widows, making them confident and self reliant. 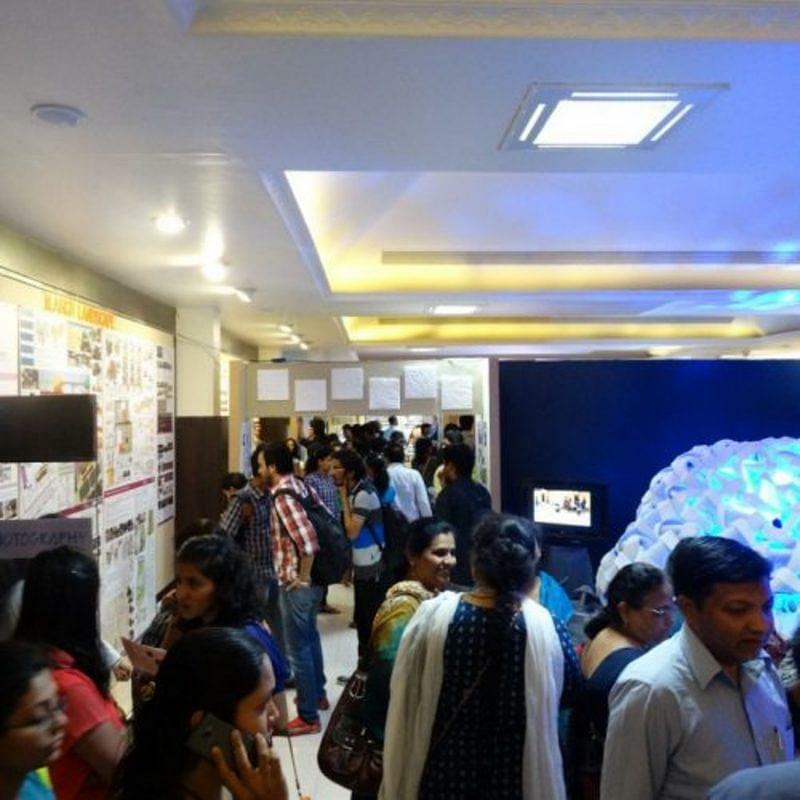 The institute is conceived as a multidisciplinary center of learning where architectural education is considered as a total personality development program. 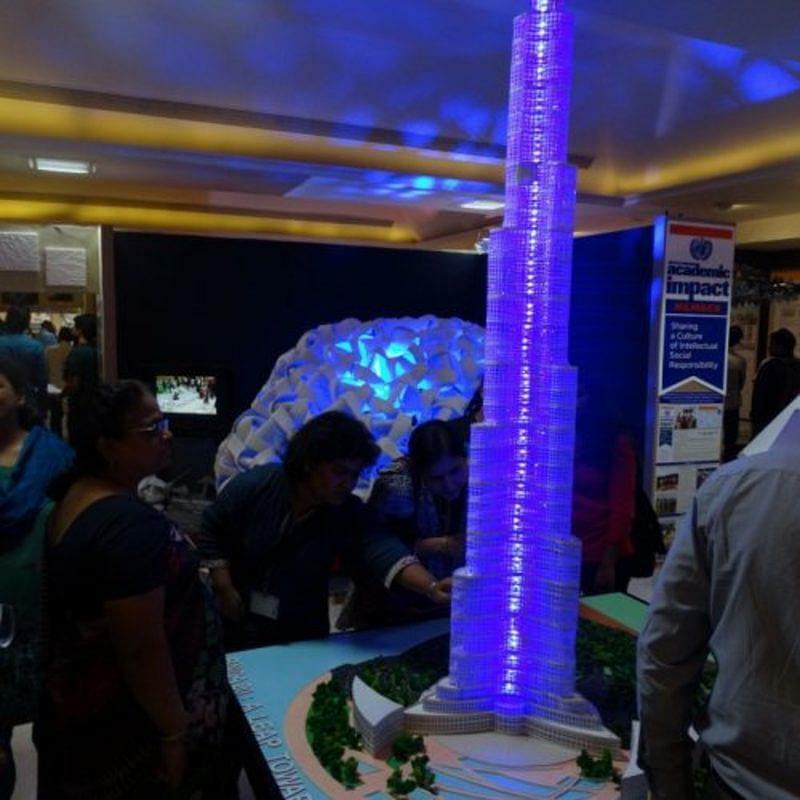 It offers Bachelor of Architecture (B. Arch), Master of Architecture (M. Arch) and Doctorate programs (PhD) under Savitribai Phule Pune University. It was evolved in essence to ensure quality education and it has maintained this agenda to the present day. 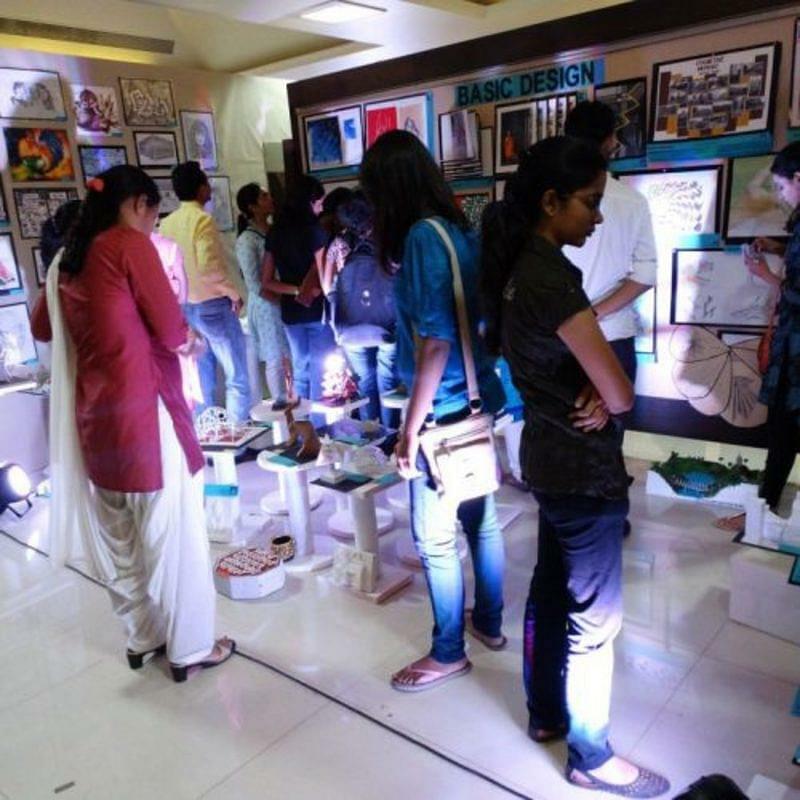 This institute has been established with a futuristic approach and idealism towards architectural education. Under BNCA Admission 2019, the Institute offers various courses in Architectural genre at Undergraduate, Postgraduate and Doctoral levels such as a 5-year integrated Bachelor in Architecture with the annual intake of 160 students, a 2-year Master’s in Architectural in Landscape Architecture/ Environment Architecture/ Digital Architecture with the annual intake of 20 individuals in each specialization leading to a postgraduate degree in M.Arch. 50% Aggregate Marks in PCM and also at least 50% marks in aggregate. 10+3 Diploma from central / state government with Mathematics as a compulsory subject. A valid qualifying score in National Aptitude Test for Architecture (NATA) / JEE paper II for Architecture. Minimum 50% aggregate marks in B.Arch. A qualifying score in the entrance test conducted by Admission Regulating Authority (Govt. of Maharashtra – State Common Entrance Test Cell). 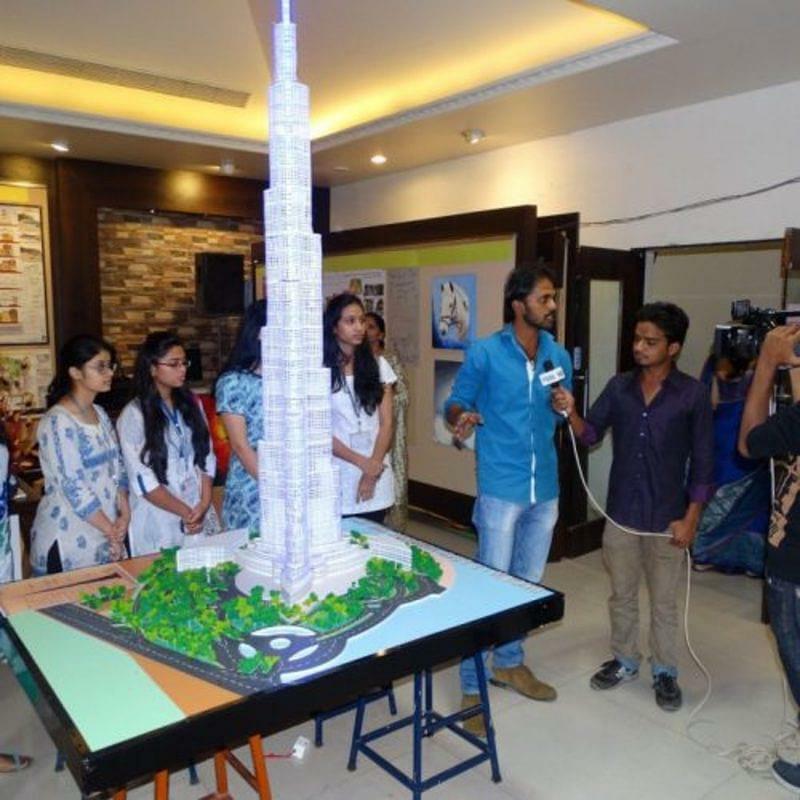 Why Join Dr. Bhanuben Nanavati College of Architecture? Notable spacing resource in the form of infrastructure: BNCA is a part of the campus of at Karvenagar. The college has spectacular landscaping. It has 30,000 sq. ft of floor area on 4 floors. The college building has computer studios, libraries, 2 seminar hall, classrooms, big art studios and exhibition area, carpentry workshop hobby workshop. State of the art studios: BNCA is equipped with computer graphics studios having 360 advanced hi-tech computers with LAN and LCD projection systems. It also has central data archiving, audio and visual projection facilities and a center central control room. Resourceful education center: The library of BNCA is equipped with 8500 books, including textbooks, dictionaries, code books, encyclopedias. It also has more than 1000 audiovisual 45+ national and international journals. The students can actively have to as well. Ample accommodation spacing in Hostels: With excellent facilities like dining halls and solar water heating system, T.V. Room, and spacious rooms, the hostel of BNCA can accommodate about 1200 students in 4 different hostels. The college faculty is very good is every sense the amount of interaction which happens with faculty is very good overall its a college which will make your college years a memorable one. It's great. Keep going. They are always improving. We are the only college in India to have a digital department of architecture and all the necessary machinery.